Enter your inquiries or concerns regarding Diplomatic Visas here. How to apply for A3 dependents visa? What are the requirements needed? Please visit the website below for information on applying and qualifying for an A3 dependent visa. 3/26/2013 A note to the American Ambassador to Philippines. Ambassador Harry K. Thomas Jr. In concerned to the on progress UNCLOS Tribunal on going Case of Philippines Versus China. "I would like to inform this office that I am here to adhere- my civil right and right in attendance to the future promulgations and hearing of UNCLOS." This is also to dogmatically remind this office ..the focal reasons of these concern. Refresh you of this office had diplomatically hosted all this historical yet absolute in Marshall to peace resolutions. 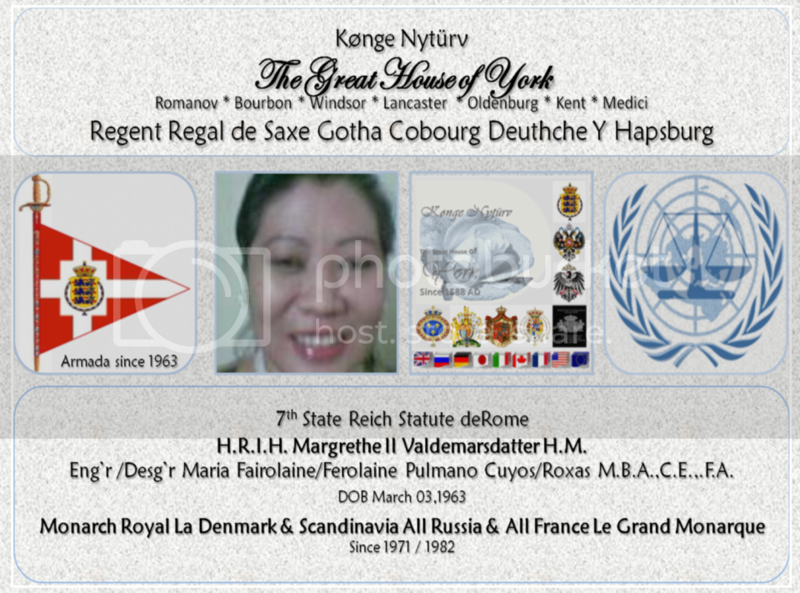 2.5 Generic Related Right of Margrethe Valdemarsdatter jr. WELCOME BIG THANK. FACEBOOK FREIND PRESIDENT OBAMA BARAK AND PRESIDENT NOYNOY THANK. AGAIN. GOD IS GREAT AMEN. HOW TO GET A DIPLMATIC VISAS FOR APPLYING A JOB IN OTHER COUNTRY? AND TO VISIT IN CANADA?